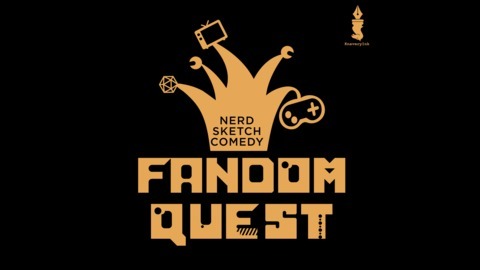 Fandom Quest Is Coming Soon! 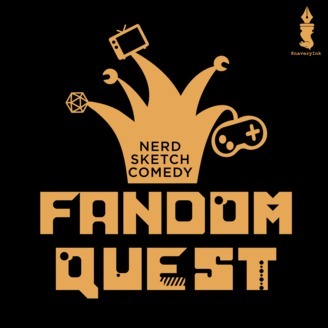 Subscribe before anyone else to be the first one to hear our inaugural episode when it drops on July 26th, 2019! Bet you can't guess what the first episode is about!